If you are interested in advertising in the Maremma Guide please send me a message via the form below and I will contact you so that we may have a chat about the possibilities and whether my website is a good fit for your business. 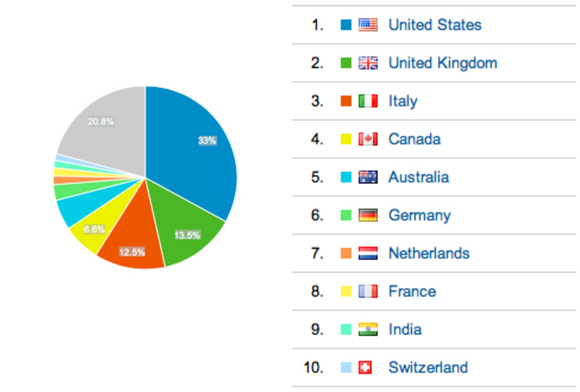 NOTE: Most of my readers are holiday makers planning a visit to Tuscany from the United States, The United Kingdom, Italy, Canada, Australia, Germany and Australia. I consent to you using my information to reply to my advertisement enquiry. To help you to promote your Maremma holiday rental accommodation in its best possible light the Maremma Guide has joined forces with professional Tuscany accommodation and reportage photographer David Butali to offer you a special package. Transform the all important visual dynamics of your web site with the results of David's personalised photo shoot with you, keep your visitors on your web site for longer, and watch your bookings grow. 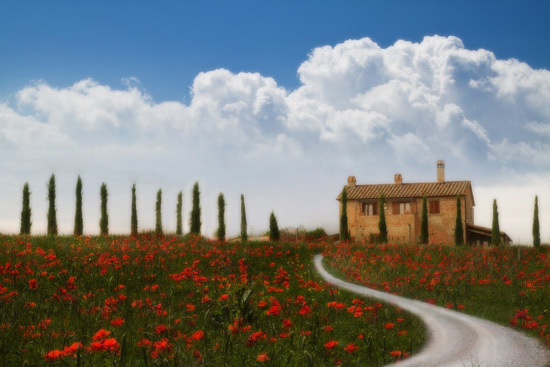 "HolidaysatItaly - David Padua Butali is contributing to the success of our portal with his beautiful photos of Tuscan landscapes, he is an all-round photographer, knowledgeable and helpful. We are pleased to colloborate with him. We can not recommend him more highly, and say that his photographs have a soul." “HolidaysatItaly - Padova David Butali sta contribuendo al successo del nostro portale con le sue bellissime foto di paesaggi toscani, è un fotografo a tutto campo, preparato e disponibile. Siamo lieti di colloborare con lui. Non possiamo che raccomandarlo caldamente, e dire che le suo fotografie hanno un'anima." Find out more about what David can do for your business in Maremma here.